A view towards Red Lodge from a Beartooth Pass overlook. A view towards Red Lodge from a Beartooth Pass overlook. 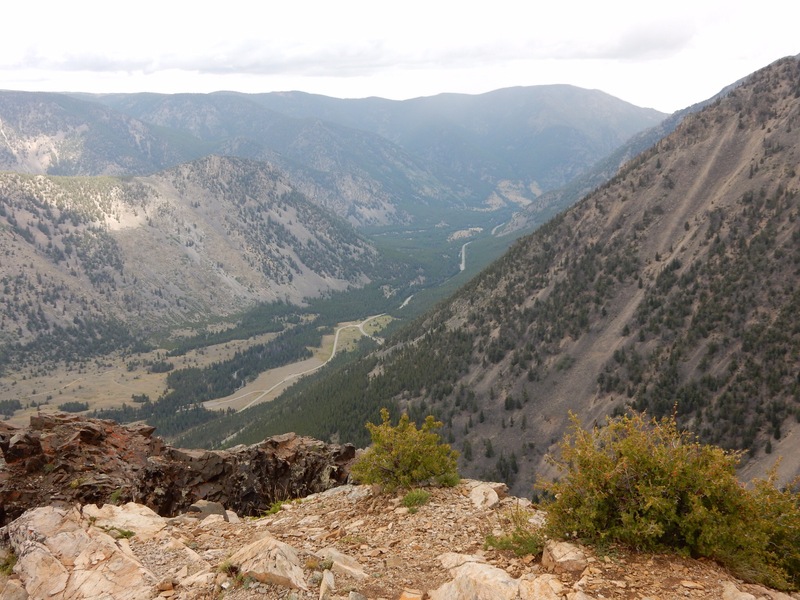 A view towards Red Lodge from a Beartooth Pass overlook.